Do you like Barbie At Paris Fashion Week? Share it with your friends. 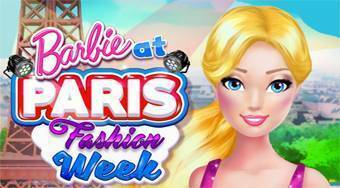 Barbie At Paris Fashion Week - go with Barbie to the social event of the year which is the fashion week in Paris.